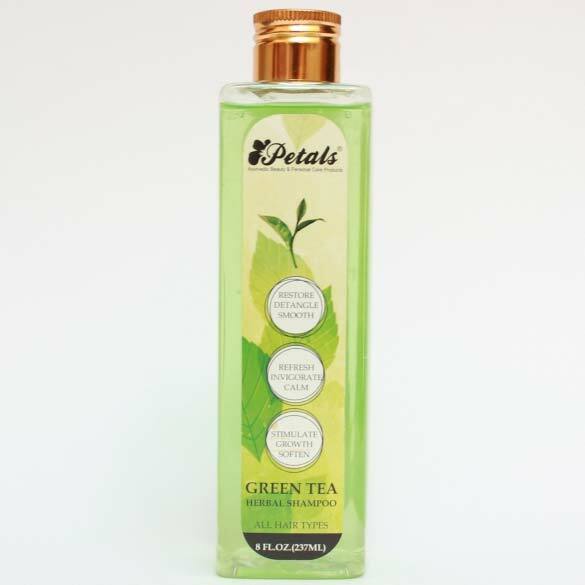 We have carved a niche as a capable Manufacturer, Exporter and Supplier of Petals Green Tea Herbal Shampoo in Rajasthan, India. We have a team of professionals who formulate it using herbal ingredients only after strict quality checking. Moreover, our Petals Green Tea Ayurvedic Herbal Shampoo is obtainable in different packages, at rock bottom prices, from us.